The Clinical version has a small footprint for either desktop or trolley mounting, ideal in the Exercise Clinic or independent Doctors office, the rapid exchange ‘plug and play’ analyser pack minimises downtime and service needs. 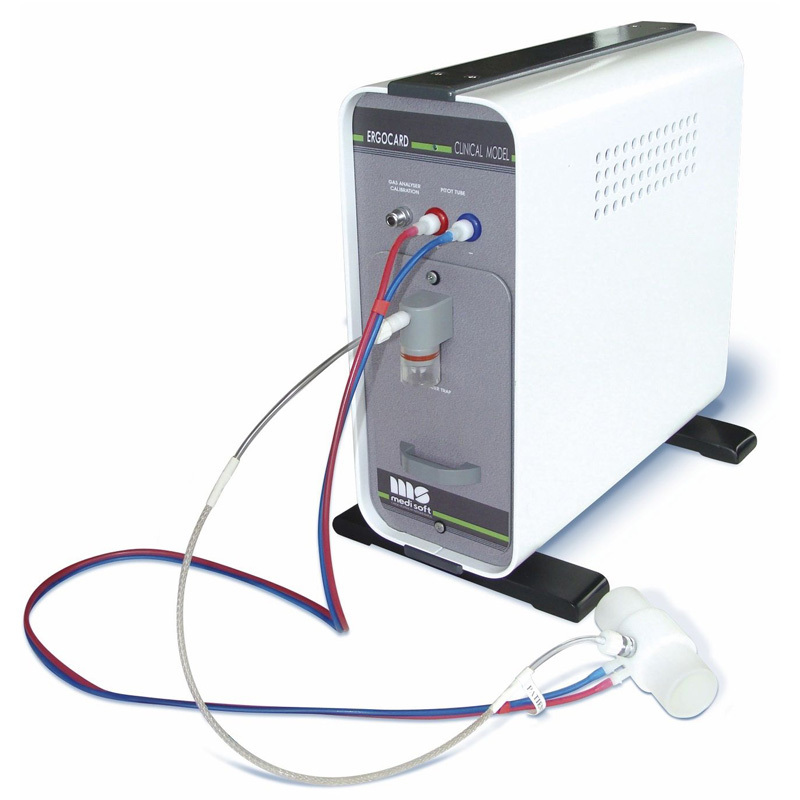 The module is non-expandable offering the fundamental measurements of gas exchange, ventilation and ECG. This model is a low cost, low maintenance, low consumable work horse. The O2 cell life time is extended thanks to an automated innovative Nitrogen flush at the end of test procedure.